Source: Beca, Eighty4 Recruitment, Unitec, 2018. Chances of getting a job as a survey technician are good due to a shortage of workers. 2 years of training required. Pay for survey technicians varies depending on skills and experience. Survey technicians with up to two years' experience usually earn $45,000 to $55,000 a year. Survey technicians with more than two years' experience can earn between $60,000 and $80,000. Sources: Beca, 2018; Eighty4 Recruitment, 2018; Unitec, 2018.
supervise the work of survey assistants. an understanding of the laws and legislation relating to land use and surveying. may have to travel to remote on-site locations. How did you become a survey technician? “I decided I wanted to get into surveying when I was 14. I saw a poster on the wall of my technical drawing class and was curious. Through school, I was able to gain work experience at a survey firm and enjoyed it. What do you find most enjoyable and most challenging about being a survey technician? 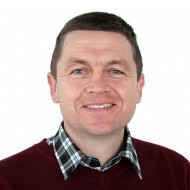 “I enjoy overcoming challenges, especially in terms of mathematical solutions. In the early days of surveying I spent a lot of time in the field so there were good times out in the sun as well. What skills do you think are important for a survey technician? 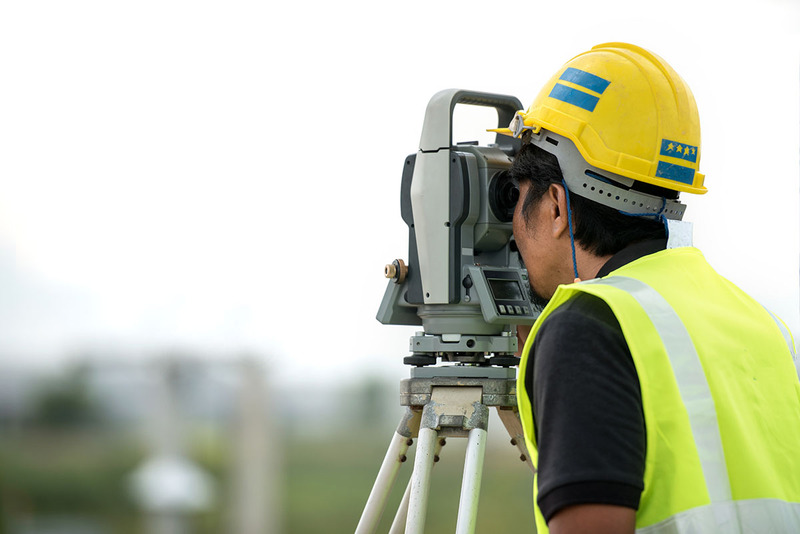 To become a survey technician you need to have a New Zealand Diploma in Surveying (Level 6). NCEA Level 3 is required to enter tertiary training. Useful subjects include geography, maths and English. Communication is a big one. When you’re out in the field on your own you need to communicate what’s happening to your manager and also to your client. experience in other outdoor pursuits. Survey technicians can apply to become associate technical members of the New Zealand Institute of Surveyors. As a result, the job of surveying or spatial science technician appears on Immigration New Zealand's immediate skill shortage list and Immigration New Zealand's construction and infrastructure skill shortage list. This means the Government is actively encouraging skilled survey technicians from overseas to work in New Zealand. Demand for survey technicians is highest in Auckland due to an increase in construction and infrastructure projects in response to the city's population growth. Demand for survey technicians is steady in Christchurch, but the building and construction work following the 2010 and 2011 earthquakes is nearly complete. construction or civil engineering consultancies. Immigration New Zealand, 'Immediate Shortage List', 25 June 2018, (www.immigration.govt.nz). Poyner, D, academic leader - New Zealand Diploma in Surveying, Unitec Institute of Technology, careers.govt.nz interview, June 2018. Survey technicians may progress to set up their own business by becoming a fully qualified surveyor, or move into management roles. Photogrammetrists specialise in determining the size and scale of objects in photos. Aerial survey technicians specialise in creating reports and data from aerial photographs and the reference points that can be identified on them.